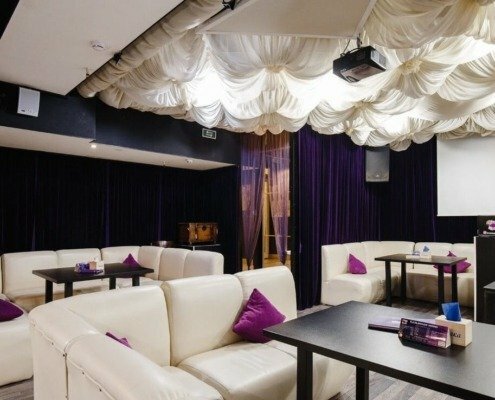 Karaoke club “Oblaka” is a place with an unsurpassed atmosphere, good sound and tasty drinks. 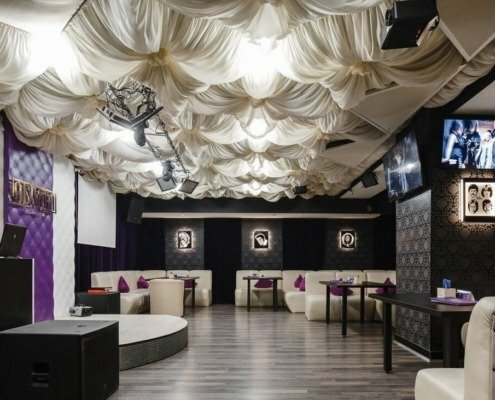 The institution has a system of Face control and Dress code. 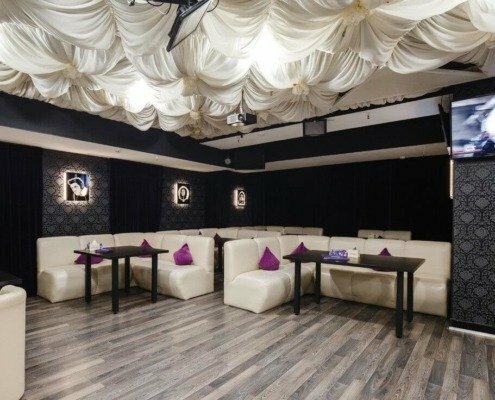 You can not only spend an evening of a hard day or a day off, but also a corporate party, a birthday party and any other holiday in the karaoke club “Oblaka”. 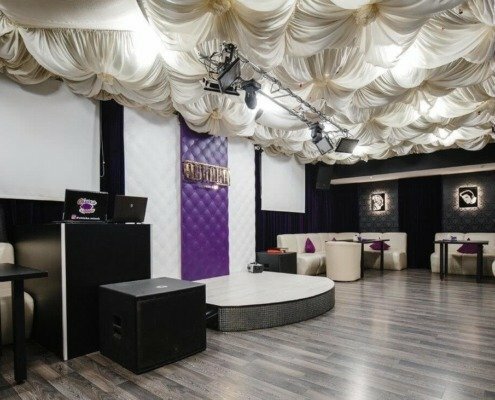 In this place You can have a delicious dinner, treat yourself to cocktails and perform your favorite songs with high-quality sound and professional backing vocals in this karaoke club. Methods of payment: cash, bank card .